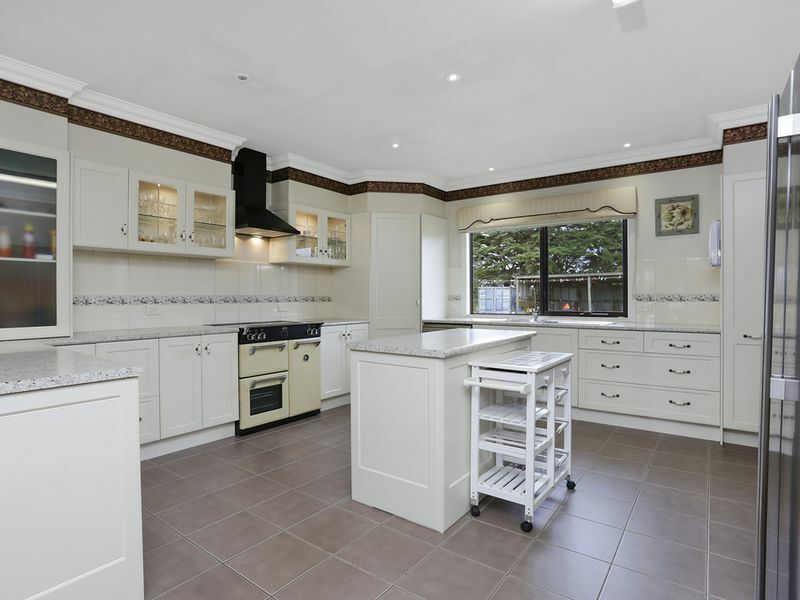 This beautiful 4 bedroom home offers the highest of quality features throughout. 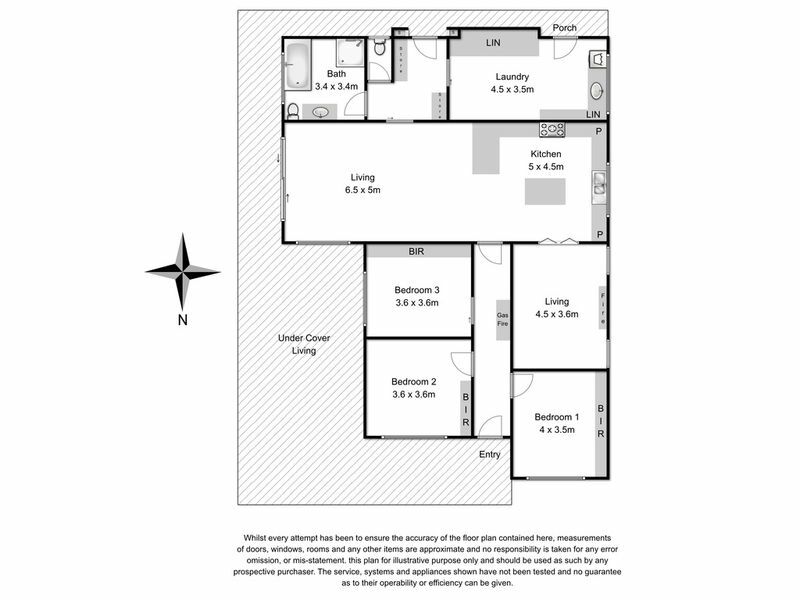 All four bedrooms feature BIR's and are of ample size. 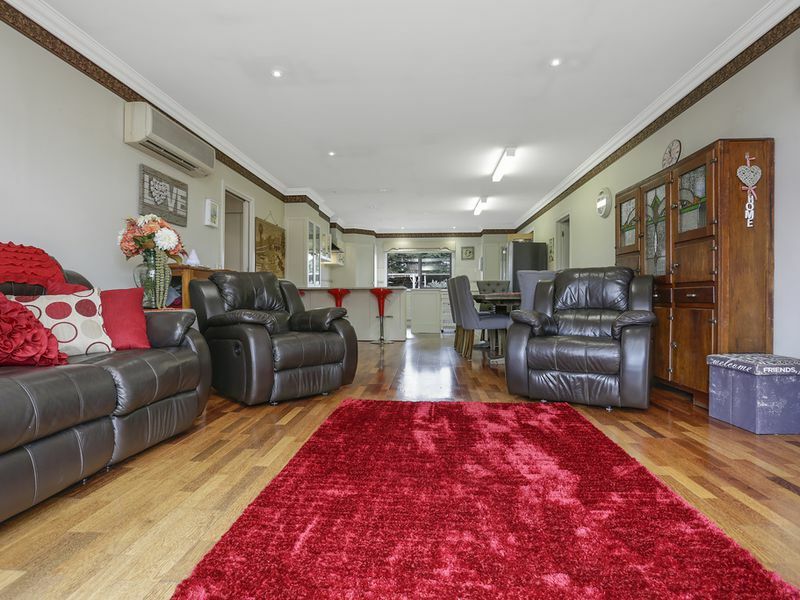 The 2 living areas ensure that there is lots of space for all the family and with gas heating in one lounge and a split system a/c in the 2nd living area you are provided with year round comfort from the elements. 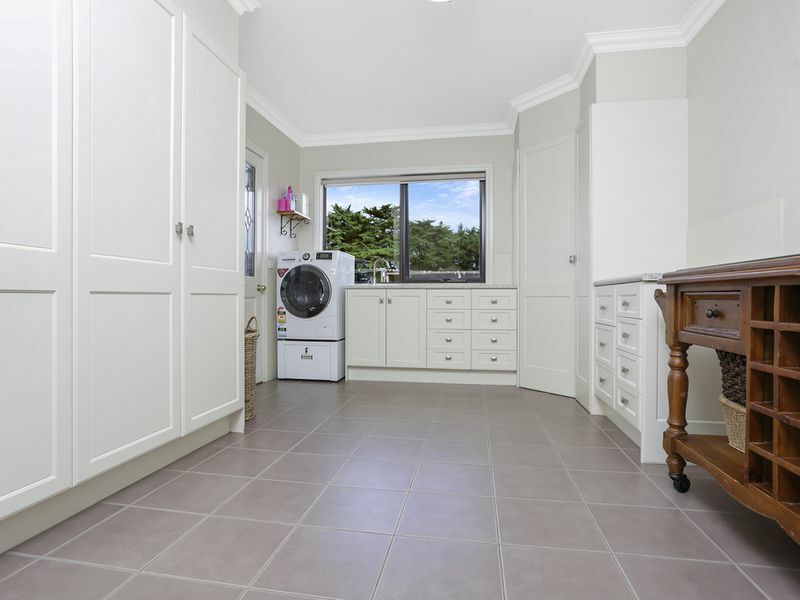 The beautiful kitchen with a clean crisp feel, plenty of storage options, dishwasher and electric cooking will make dinner parties a breeze. 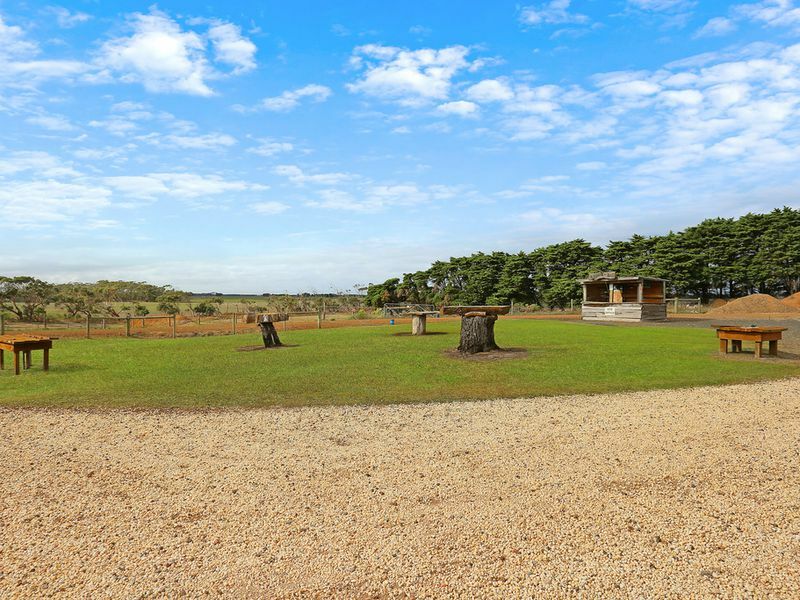 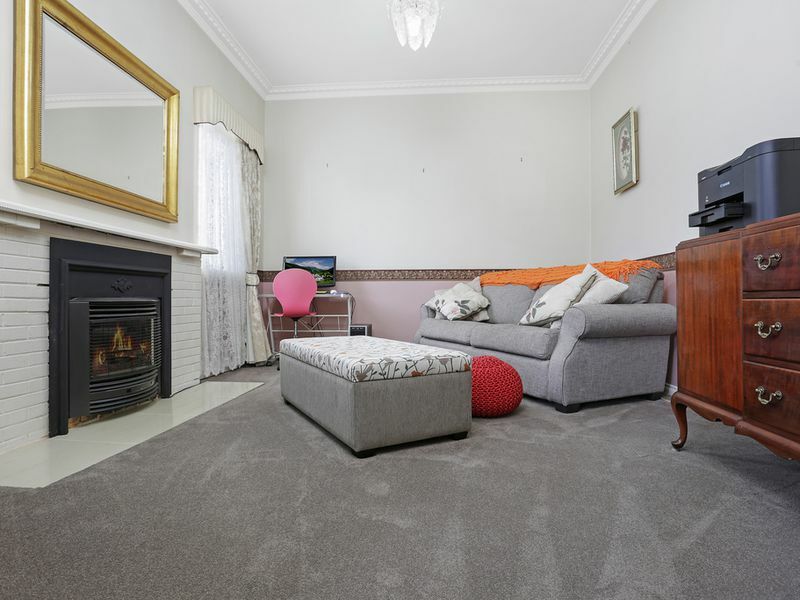 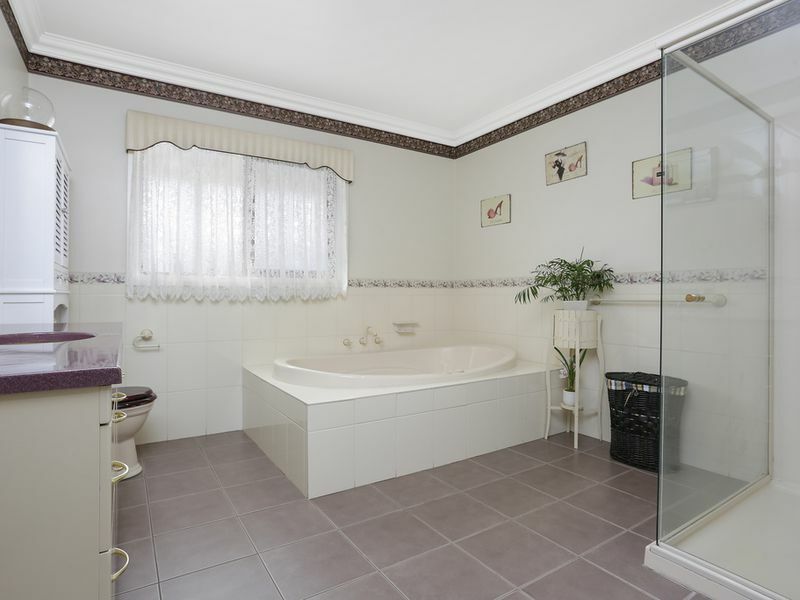 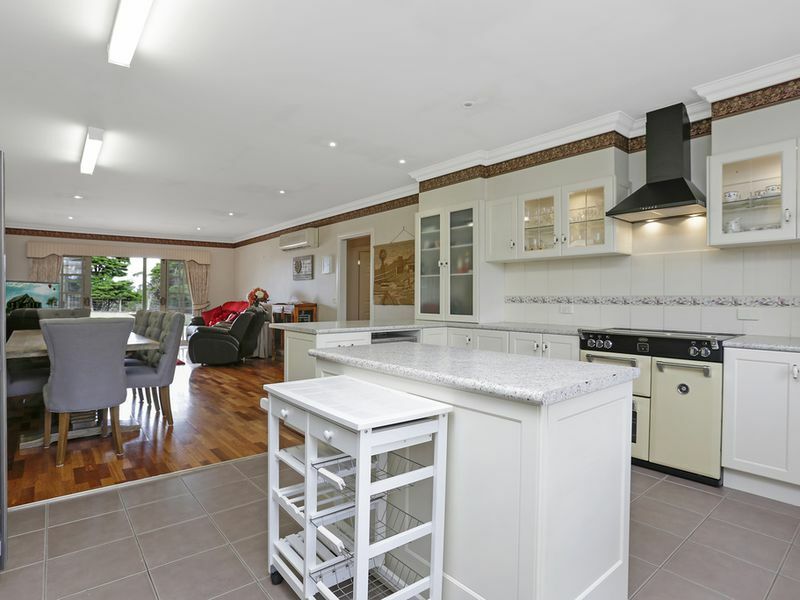 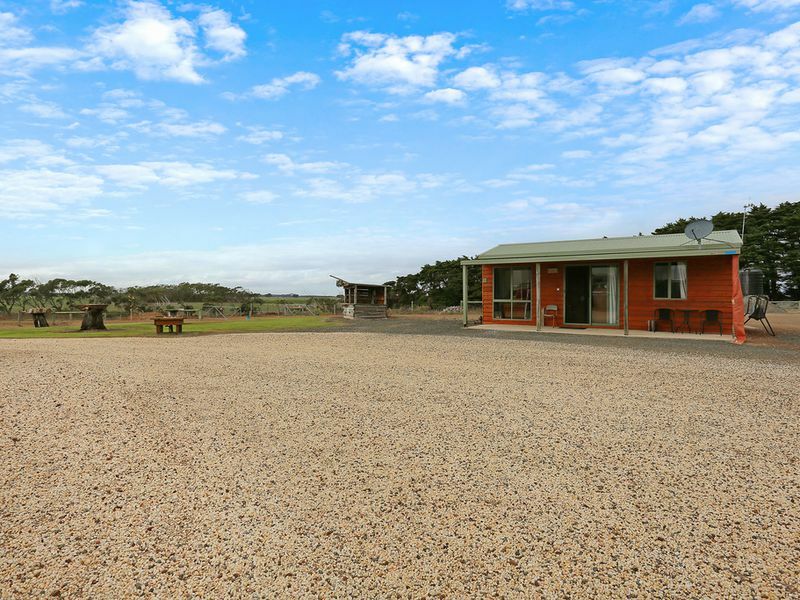 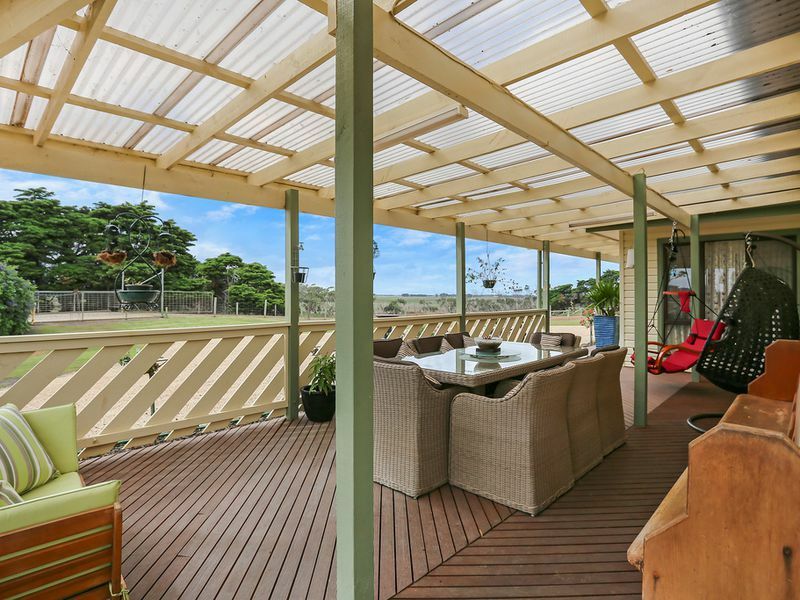 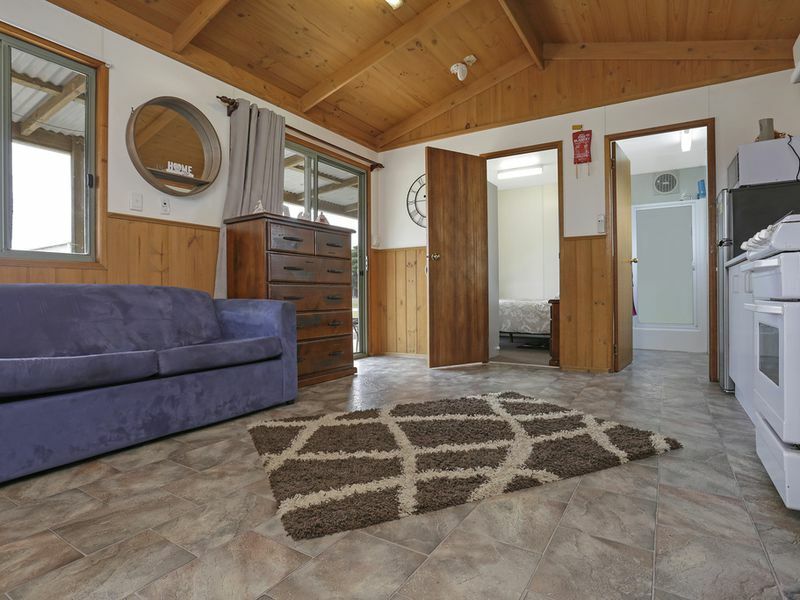 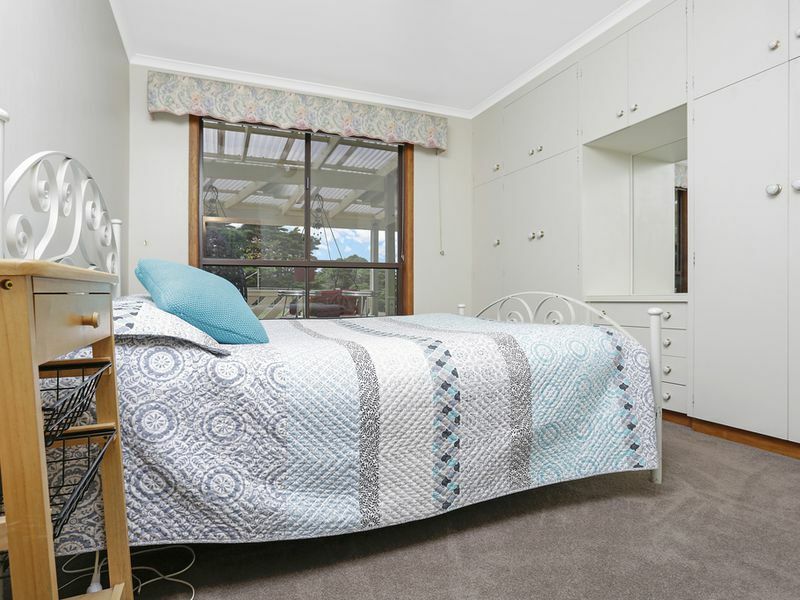 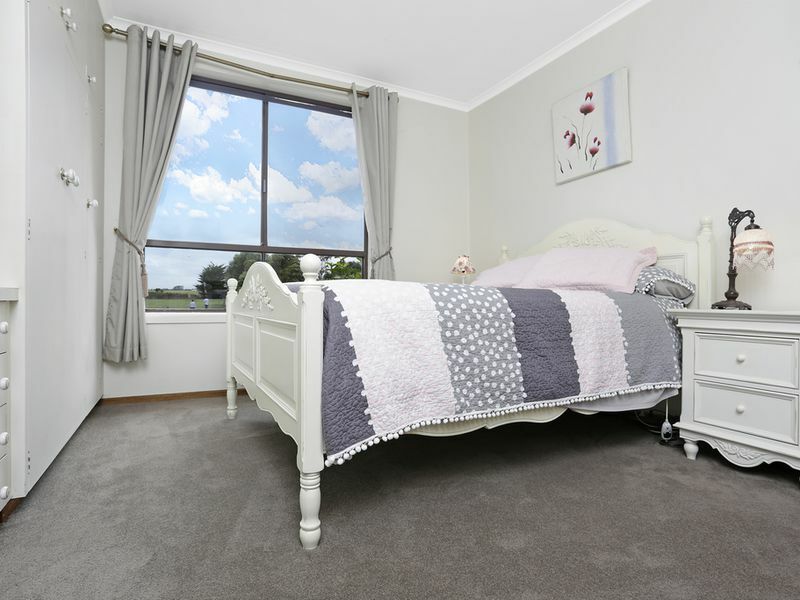 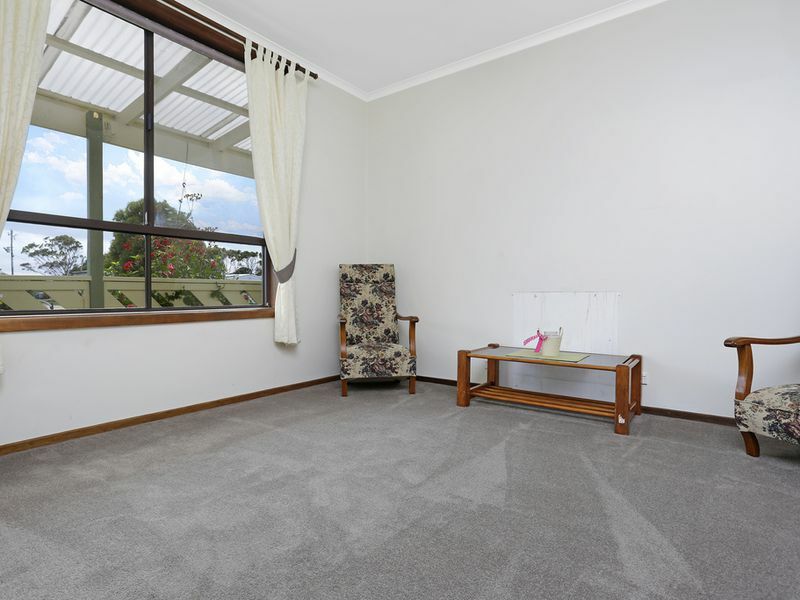 Outside of the home you will find a fully self contained bungalow (with austar connected) that can be used as a guest house or even a teenage retreat. 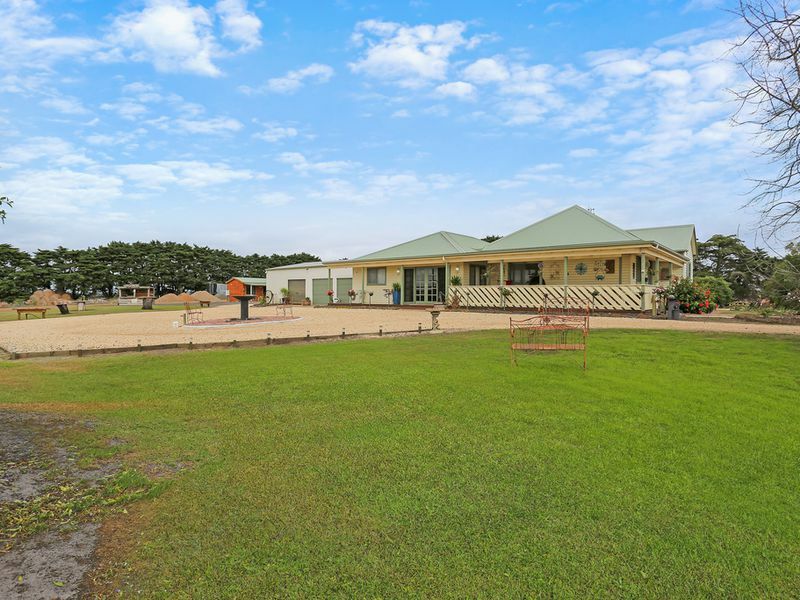 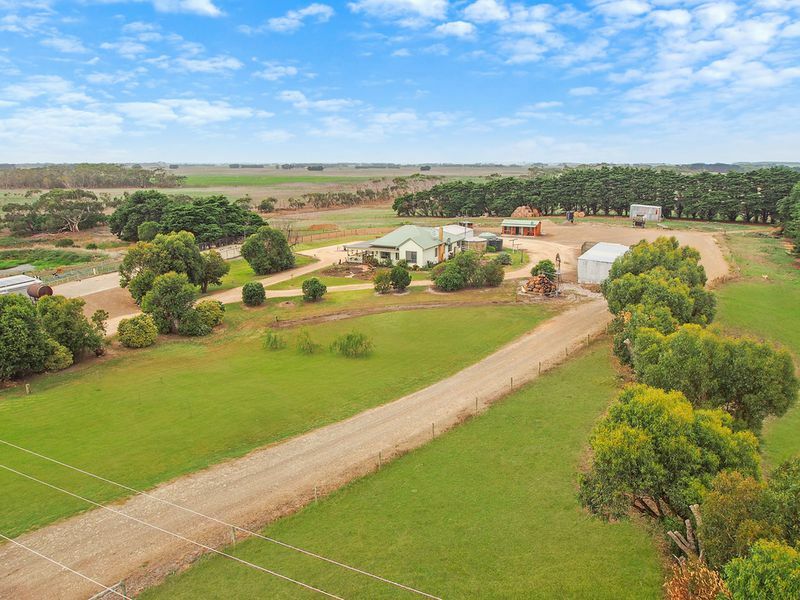 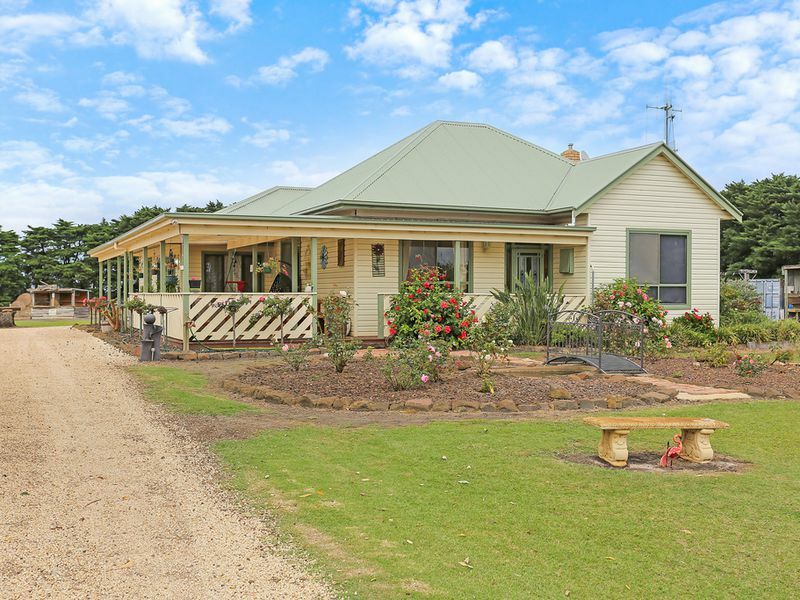 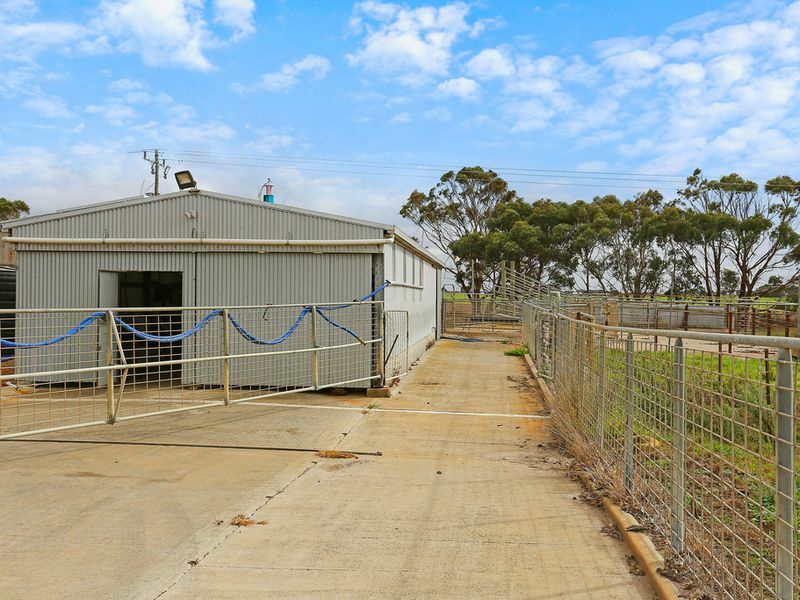 Situated on approximately 25 acres you will find ample shedding to house all farming supplies and a calf rearing yard. 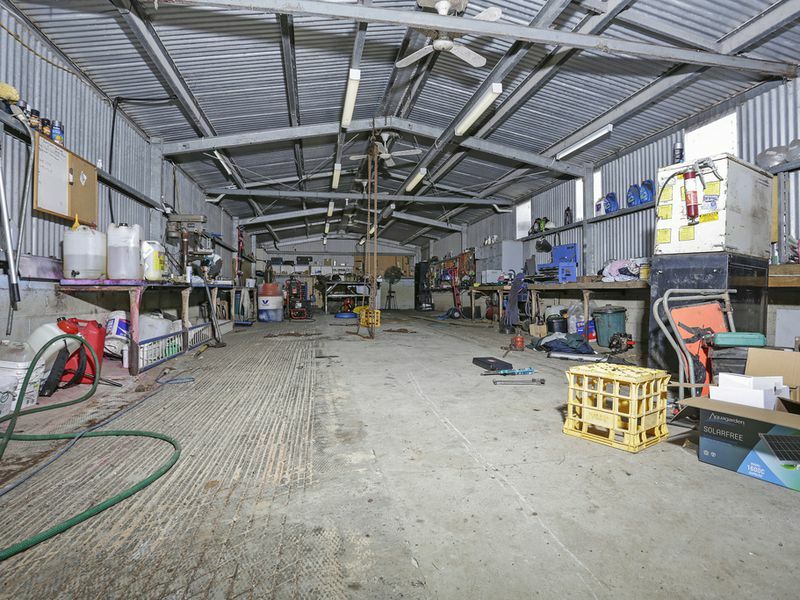 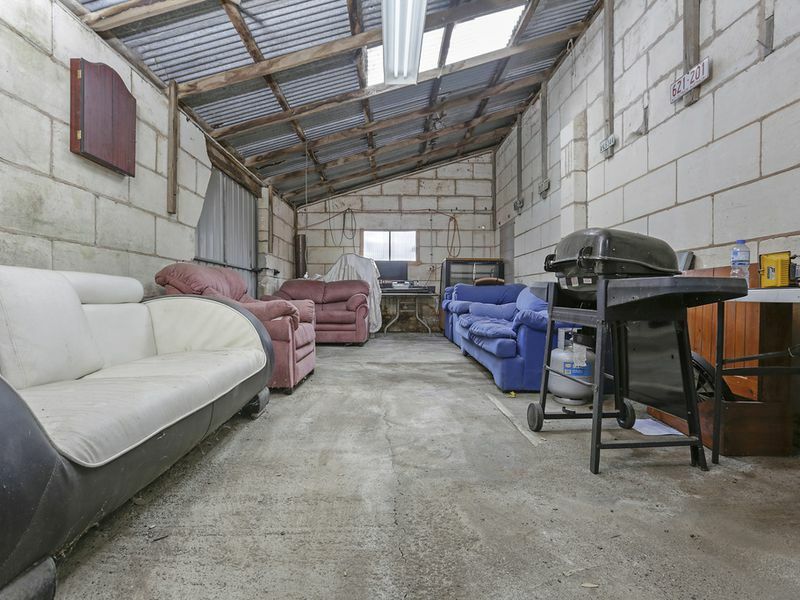 The old dairy has been converted into an large bar/lounge area and also a spacious workshop that can easily house a vehicle along with all your tools and machinery. 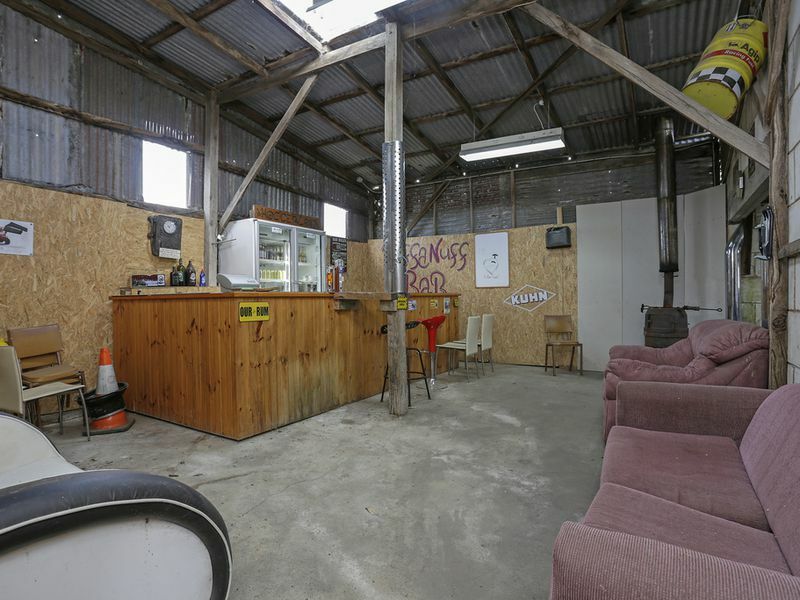 Other features of the property include large water tanks, an outdoor bar and glorious undercover area perfect, for year round entertaining.